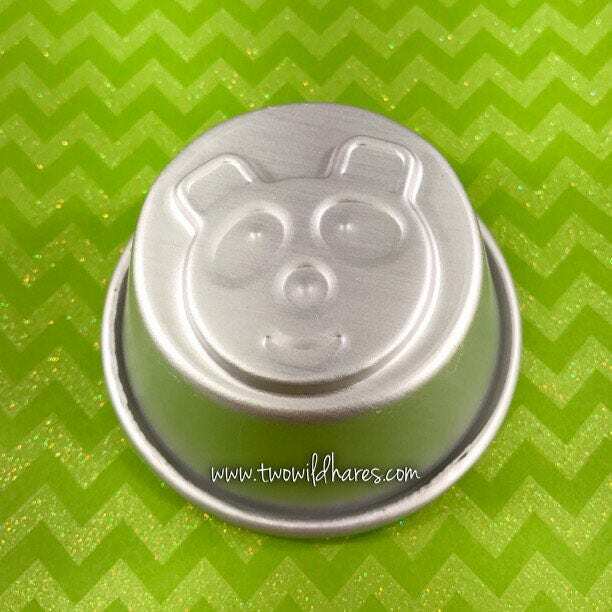 HAPPY PANDA bath bomb & baking mold is an adorable addition to your bath bomb line for kids. Who wouldn't love to pop him into their tub to make bath time fun? Bath time is no longer a struggle when you give your child one of these to pop into his water, trust me! It's 2 3/4" across and 1 1/2" deep. It's a great size for a kid's bath! 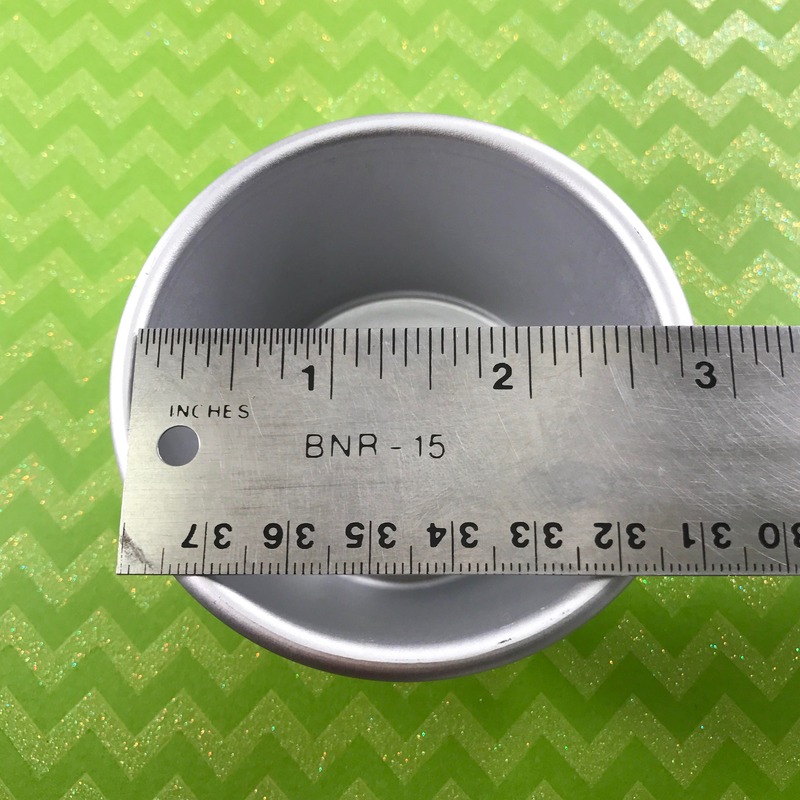 Makes a 3.5-3.75 oz bath bomb. 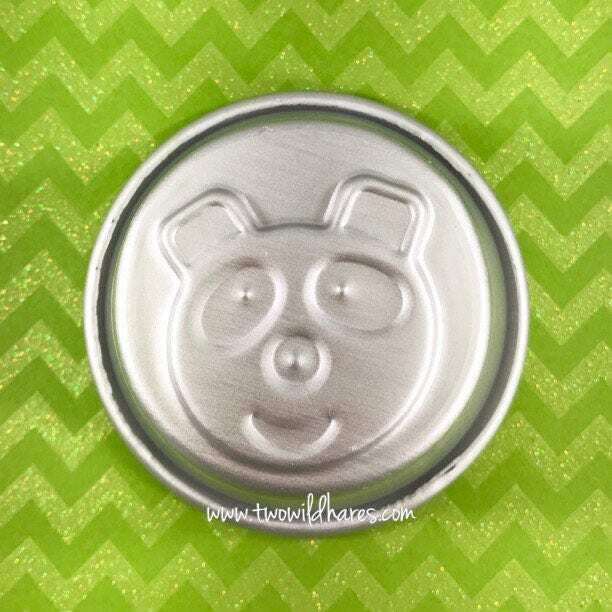 In this same shape & size, we have a teddy bear, elephant, panda, crab, penguin & sea turtle. Get all 6! 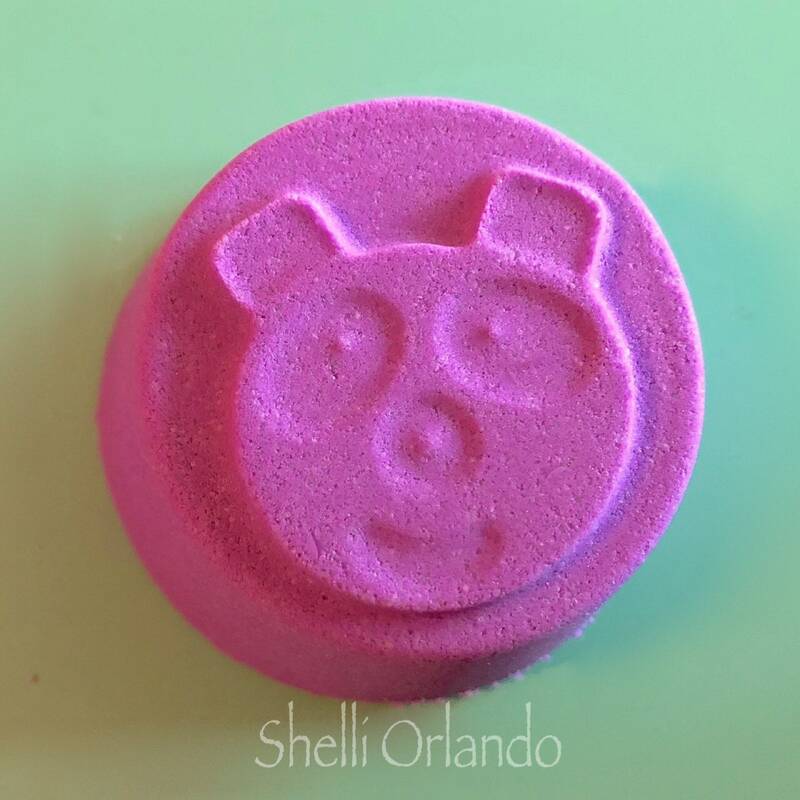 Thanks Shelli Orlando for sharing your bath bombs with us! 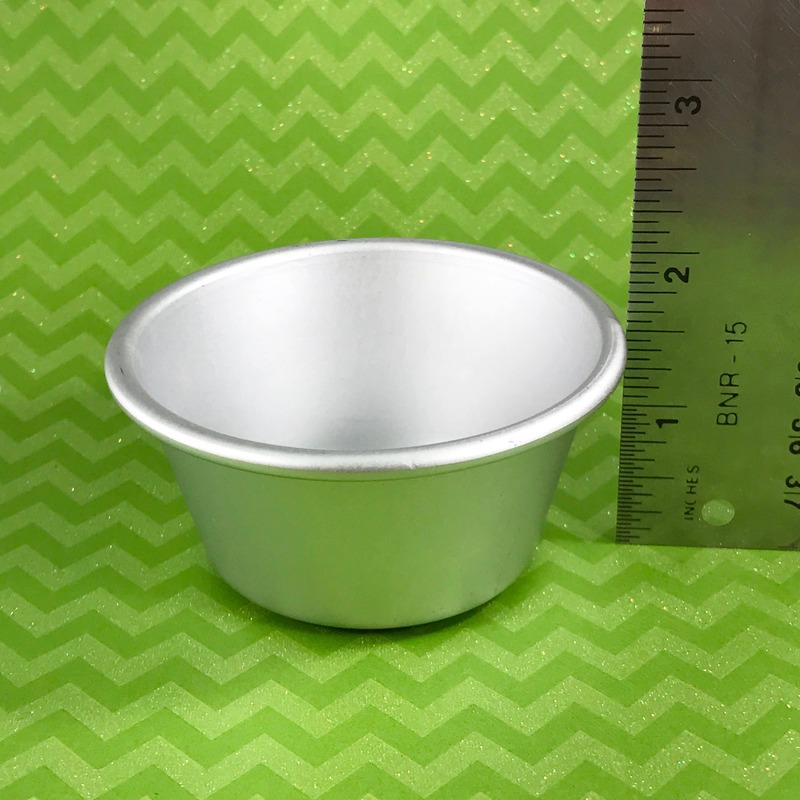 These molds are made with a sturdy 0.8mm food grade aluminum so they are suitable for both baking and bath bombs. They are designed to unmold easily by just turning upside down. If one needs a whack due to suction, use a rubber spatula so you don't dent your mold.